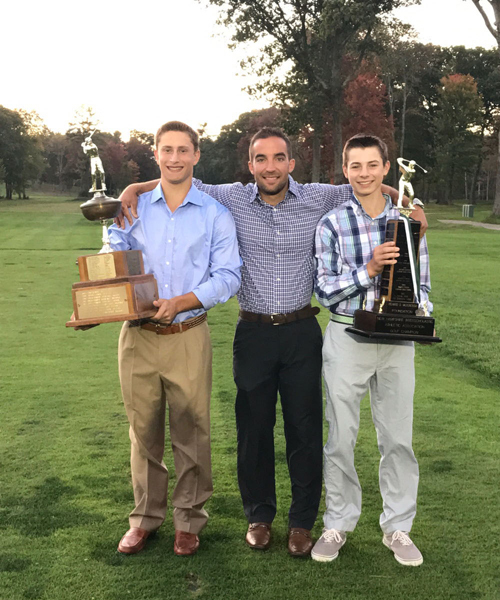 KGOLF 360's holistic approach to player development of all ages and ability levels provides every student an opportunity to be successful. 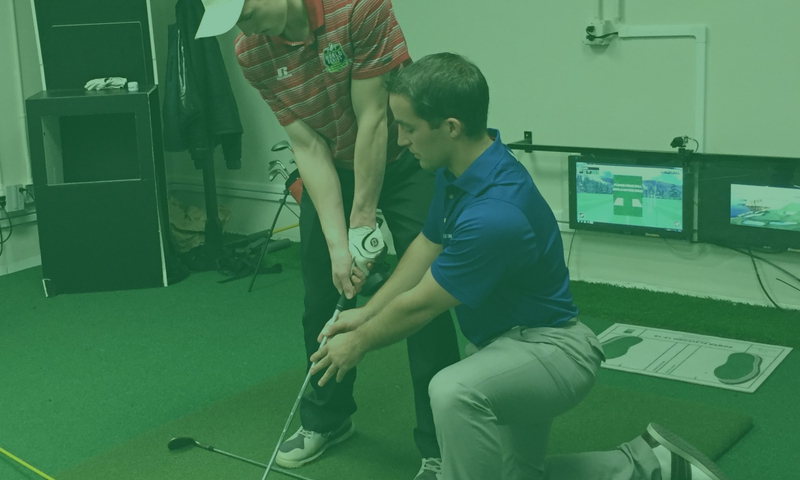 Providing customized Adult and Junior golf programs, students receive indoor and on course lessons, group instruction, online coaching, clinics, golf fitness and mental coaching. Come learn from the best, utilizing state-of-the-art technology at our premiere golf performance center. 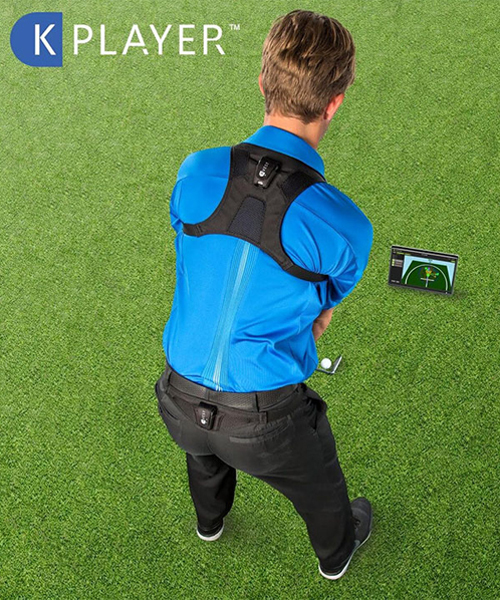 KGOLF 360 uses K-VEST, KPLAYER, K-VIDEO, and the Foresight Sports Simulator and Launch Monitor to improve every aspect of a student's golf game. 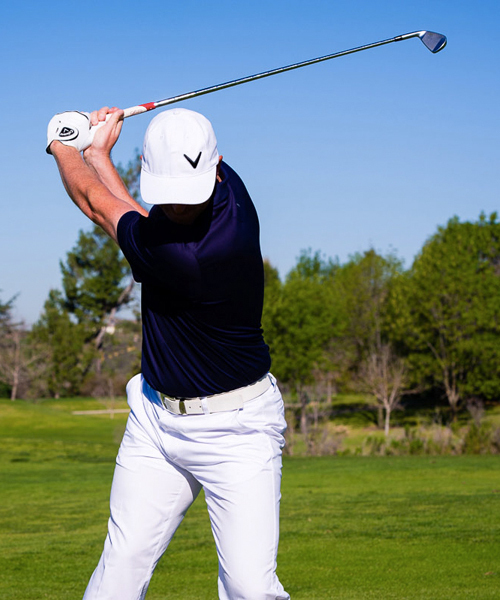 By utilizing elite technology students will train their body, mind, and swing efficiently to perform at their best with a revolutionary approach.. Maximize your practice time with perfect practice. 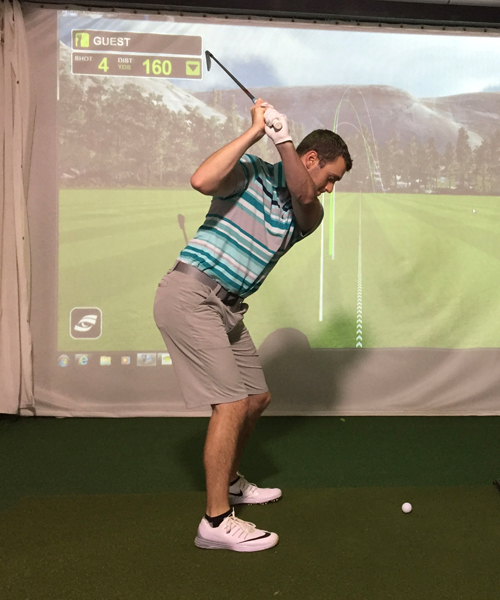 KGOLF 360 customizes your golf program so you can train with our state of the art technology allowing you to improve faster than ever before.